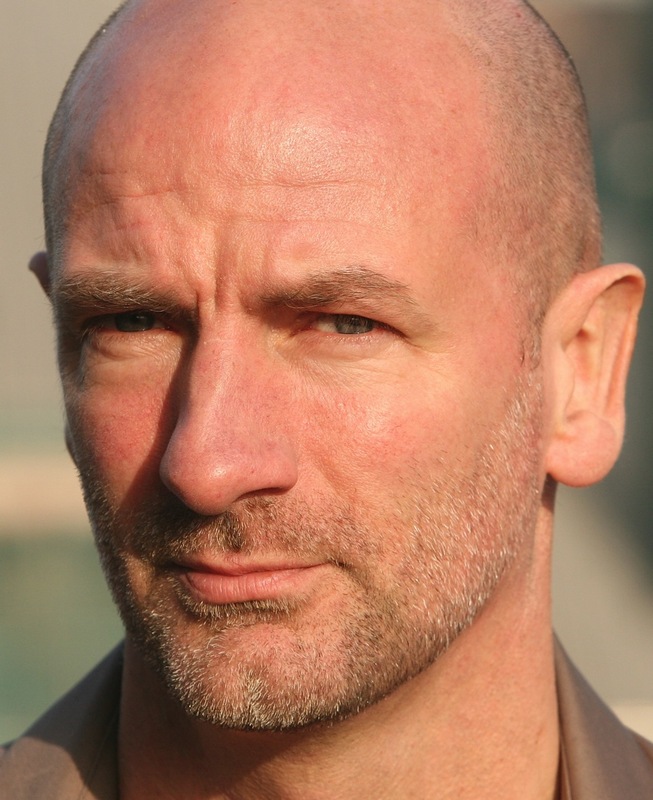 Graham McTavish and Gary Lewis Join Cast of Outlander TV Series - Are You Screening? 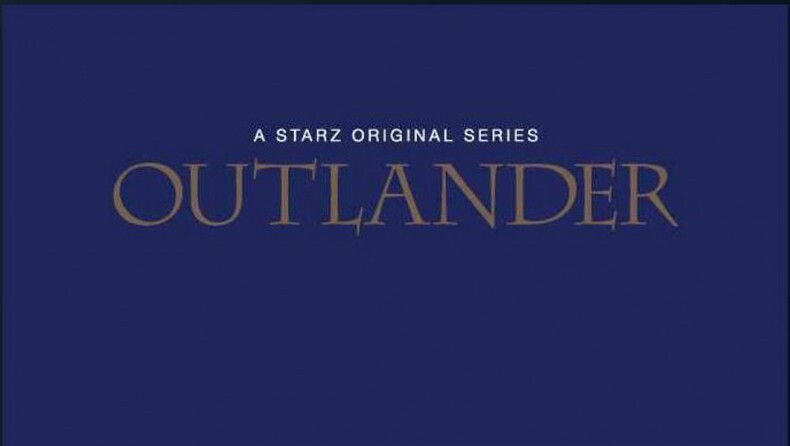 In case you’re out of the loop (and if you’re a fan of the Outlander series, I’m rather certain that you aren’t), Starz is bringing you an Outlander TV series in 2014, and you now have a couple more names to add to your list. Graham McTavish will be playing Dougal MacKenzie, and Gary Lewis is Colum MacKenzie. It’s alt-fiction, time travel, bodice-ripping, Scottish warfare… ok, actually, I barely know what it is. But, I know Diana Gabaldon’s series is massively popular, and we have another cable network hoping to spin a series into the next thing everyone has to talk about. The cast seems to be shaping up nicely. Starz in association with Sony Pictures Television has announced today that Graham McTavish (The Hobbit: An Unexpected Journey, “24”) will play Dougal MacKenzie and Gary Lewis (Billy Elliot, Gangs of New York) will play Colum MacKenzie in the highly anticipated original series “Outlander.” The series will be adapted from Diana Gabaldon’s international best-selling books, with the first two episodes written by executive producer Ronald D. Moore (“Battlestar Galactica,” “Star Trek: Deep Space Nine,” “Star Trek: The Next Generation”) and directed by John Dahl (“Dexter,” “Breaking Bad,” “Justified”). “Outlander,” which is set to premiere on STARZ in 2014, will begin filming in Scotland, where the series is set, this fall. McTavish and Lewis, who both hail from Scotland, will join fellow Scot Sam Heughan, who was recently cast as Jamie Fraser for the series. Fraser, whose full name is James Alexander Malcolm MacKenzie Fraser, is nephew to Dougal and Colum; when the series begins, Fraser has yet to swear allegiance to the MacKenzie clan causing a heated tension amongst the hot-blooded Scottish clan. The “Outlander” series spans the genres of romance, science fiction, history and adventure in one epic tale. It follows the story of Claire Randall, a married combat nurse from 1945 who is mysteriously swept back in time to 1743, where she is immediately thrown into an unknown world where her life is threatened. When she is forced to marry Jamie Fraser, a chivalrous and romantic young Scottish warrior, a passionate affair is ignited that tears Claire’s heart between two vastly different men in two irreconcilable lives. Dougal MacKenzie is the War Chieftain of Clan MacKenzie. His older brother Colum is the ruling Laird but would be nothing without Dougal, his loyal right hand. Dougal is a skilled and experienced warrior. A strong leader, he commands respect in any setting and is feared by many. Unlike his brother, Dougal secretly supports the rebel cause against the British. Colum is Jamie’s maternal uncle. He is a man who reigns over a powerful clan, but must rely on Dougal to be the true muscle. Colum suffers from a condition now known as Toulouse-Lautrec Syndrome, a degenerative disease that renders his legs immobile at times, and fills his days with great physical pain. Colum, using wine to dull the pain, is able to rise to the occasion when needed, parading around at clan dinners and gatherings, solidifying his position as clan leader. Graham McTavish has starred in a number of film and television roles including opposite Sylvester Stallone in Rambo and as the Russian Diplomat Mikhail Novakovich on the final season of “24.” He recently starred as Dwalin in The Hobbit: An Unexpected Journey and will reprise his role in the last two installments of the Peter Jackson trilogy. Graham has had leading roles in the feature films Green Street 2: Stand Your Ground and The Wicker Tree. His other feature roles include Middle Men, Secretariat and Colombiana. Graham has served as the voice of Dante Alighieri in the recent animated film and video game of the same name, “Dante’s Inferno,” and has also performed voices for “Wolverine and the X-Men,” “Hulk Vs.” and “The Avengers.” He has appeared in leading roles in prestigious UK theatres including, the Royal Court, the National in London and the Royal Lyceum in Edinburgh. 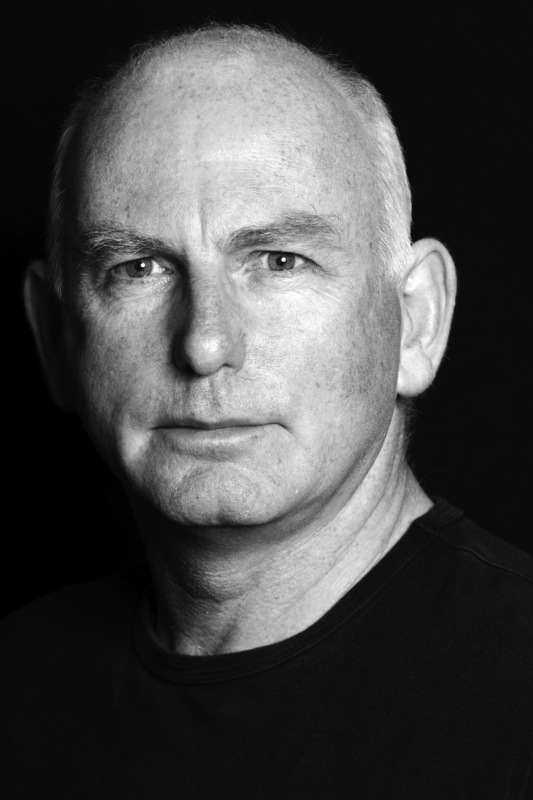 Gary Lewis has become internationally known for such high profile roles as the troubled father in Billy Elliot and the volatile McGloin in Gangs of New York. He has appeared in many critically acclaimed films, including My Name Is Joe and the Oscar nominated Joyeux Noel. He won a Best Actor award at Gijon Film Festival for his role in Peter Mullan’s Orphans. His work on flagship television shows such as Prime Suspect attracted praise and he was BAFTA nominated for his role in Mo alongside Julie Walters. His most recent work includes Libertador, a film about the life of Simon Bolivar and The Strange Case of Wilhelm Reich, about the last years of Wilhelm Reich. Gary also starred in the acclaimed BBC One drama “Case Histories.” He continues to work on short films, such as The Terms directed by Jason LaMotte.